New Delhi : Maruti Suzuki India today launched its 250th Commercial Showroom in Dehradun. The Company’s Commercial Channel is the fastest growing automobile retail channel in India and it is now present in over 193 cities. Maruti Suzuki’s Commercial Channel is built on the values of partnership, reliability and efficiency. “Within the LCV segment, the mini truck segment comprises close to a third of the sales. It has been growing at a CAGR of 21% during the last four years. Super Carry has been developed specifically for India, keeping in mind the unique requirements of the Indian mini truck customer. The Company’s Commercial Channel is the fastest growing channel in India and is amply supported by the extensive Maruti Suzuki Service network. This enables our customer to always be on the move in life and in business” Mr. R S Kalsi, Senior Executive Director (Marketing & Sales), Maruti Suzuki India Limited said. The Light Commercial Vehicle segment has been the largest volume contributor in the commercial vehicle industry. Globally, Suzuki Motor Corporation has expertise in this segment and the Super Carry is part of that lineage. Super Carry offers the customer a powerful 2- cylinder turbo-charged 793 cc diesel engine and an all-new 1200 cc CNG engine variant. 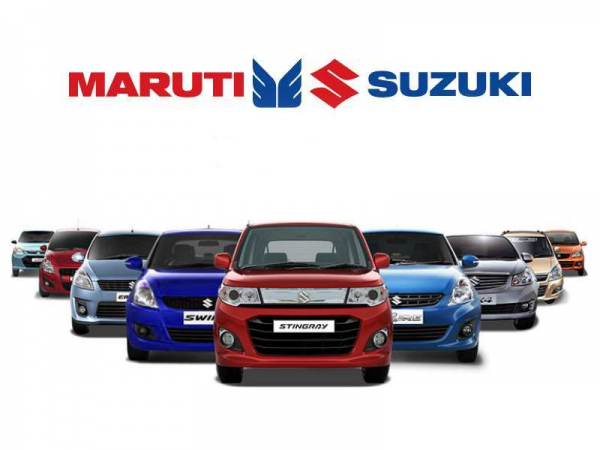 In just 24 months of its launch, Maruti Suzuki’s Super Carry has crossed 20,000 sales across India. While the first 10,000 sales took 18 months, the next 10,000 came just in a span of little over six months. With the latest Suzuki technology, best-in-class power, superb mileage and extensive service support, Super Carry has proved to be an owner’s pride. It has also proved to be a product that matches the customer’s desire for success in society.